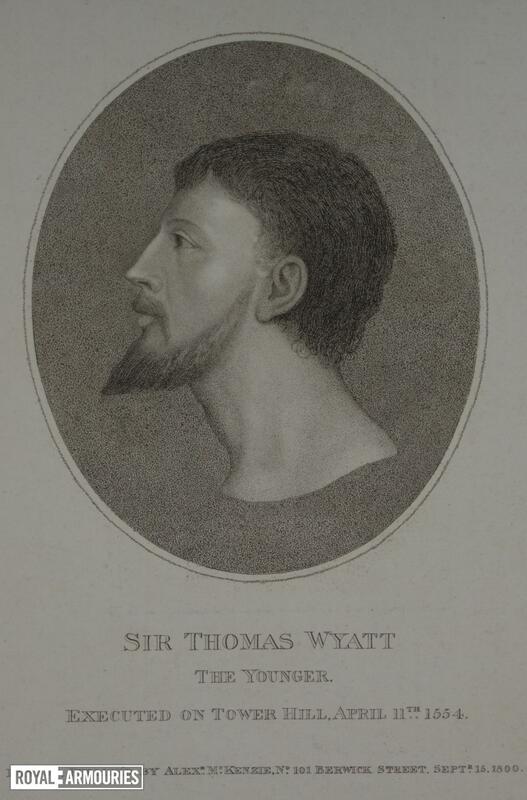 Engraving of the portrait of Sir Thomas Wyatt the Younger, executed on Tower Hill April 11th 1554. Published by Alexander McKenzie, 101 Berwick Street, London, Sept.15, 1800. 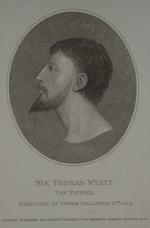 The original portrait can be seen in the National Portrait Gallery.